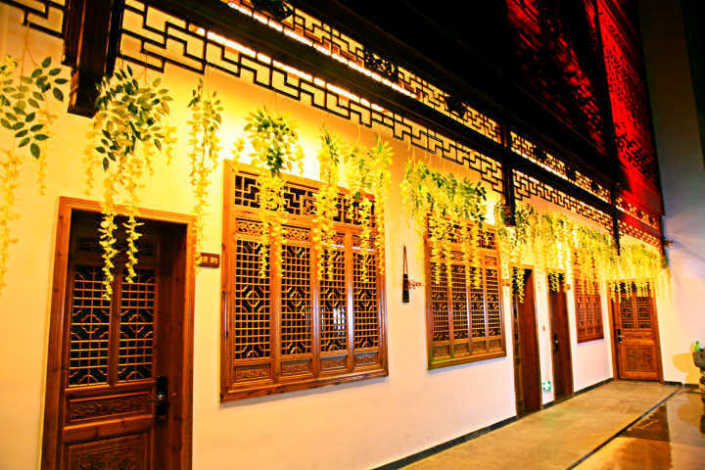 Renovated in 2017, the Xunyichu Theme Inn offers both holiday makers and business travelers a pleasant stay in Yi County. With Nanhu Academy, Chengzhi Hall and Moon Lake all within a short distance, there is no shortage of things to do in the area. After a long day of sightseeing, guests can retire to the comfort of the hotel. Travelers requiring pickup service can book this directly through the hotel. For those driving themselves, parking is provided on site. There's never a dull moment at this hotel, our guests indicate that the facilities are excellent. This hotel is particularly popular with those traveling with friends.